We are a full-service operation specializing in East End Site, Project and Construction Management. We provide resource to insure that all jobs are executed professionally with attention and care to all details. We are qualified for both residential and comercial properties. From remodeling and renovation to new construction. From outdoor living areas involving in-ground pools to all types of Interior Rooms, Kitchens and Baths. We attend to the needs of residential, businesses and municipal clients. 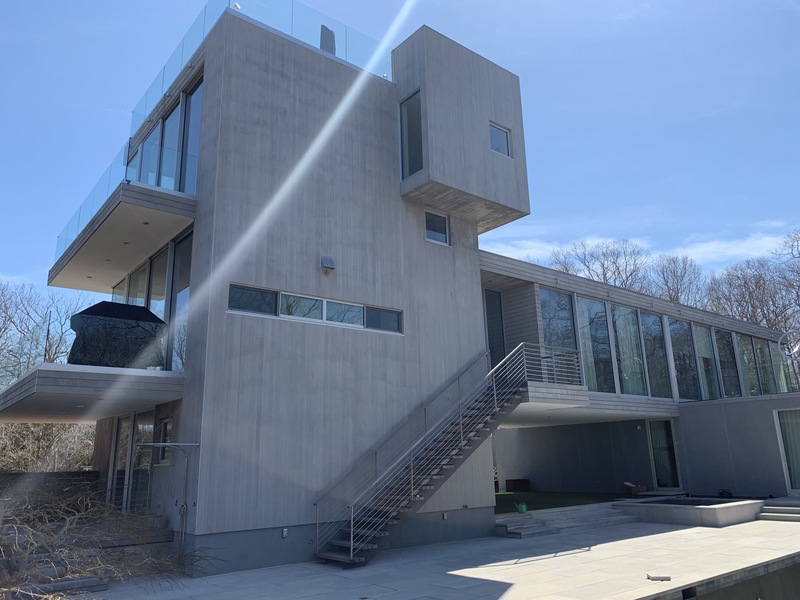 Our teams specialize in "Fast Track" service and are all licensed contractors and expert technicians who ENJOY what they execute and are always POSITIVELY comitted to working with you to implement a solution that meets your needs. Our entire staff all all DNAMS team members are always required to maintain a positive and friendly "Can Do" attitude. Our teams are fully Licensed and Insured. We provide rapid consultations and respond quickly to project requests. If we can't deliver the requested attention we'll help you find a reputable alternate supplier. 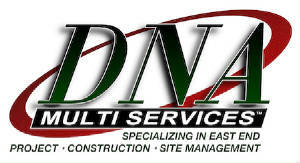 Specializing in East End Site, Project and Construction Management. We provide professional oversight and logistiacal management of all types of projects.